See how Citi's custom mobile payment system helped small tea farmers in Kenya. How Kenya Tea Development Agency established a network of services that ensured more reliable payments to its farmers and helped grow a thriving industry. For many people, there is nothing better than the feeling of a warm cup of tea. Yet most people don't think about the journey their favorite tea takes from harvest to tea bag. For the people of Kenya, however, the tea industry is a key economic driver that provides a living for more than 3 million people. Kenya Tea Development Agency (KTDA) provides comprehensive services for more than 600,000 small tea farmers in Kenya, representing over 60% of the country's total tea production and 13% of all global tea exports. Kenyan tea is shipped to dozens of countries around the world, with payments returning in numerous currencies. Farmers were paid in a variety of inefficient ways, causing delays and/or errors. As a result, most farmers experienced inconsistency with their income and difficulty planning for their family's future expenses. KTDA needed efficient and reliable technologies that could pay farmers reliably and help the organization scale with increasing demand. 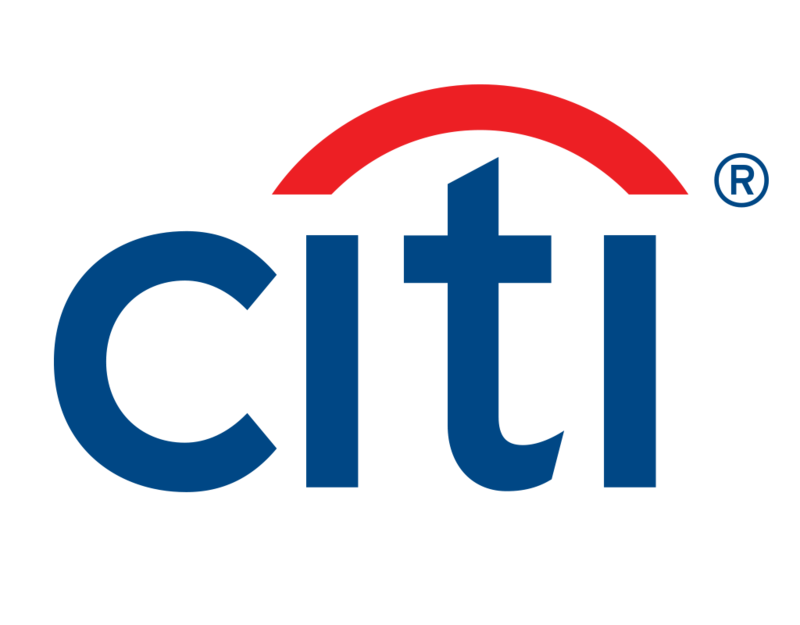 With its global reach, innovative IT capabilities and extensive expertise working with international banks, Citi was a natural choice for KTDA. Citi developed a custom-built solution on the Mass Pay platform, which enabled KTDA to pay its farmers securely and reliably, with an audit trail ensuring transparency. "Today, at the touch of a button, all the farmers are able to get their money." "Today, at the touch of a button, all the farmers are able to get their money and pay school fees, put food on the table, pay their medical bills and improve their standard of living," says Mr. Lerionka Tiampati, Group CEO, KTDA. Now farmers can plan for expenses like supplies, school fees and medical costs, building a brighter future for their children and stronger foundation for their country's economy.